Ambitious, professional and fan of challenges. I would name it “My search for knowledge”. I am passionate about swimming. ‘hard work beats talent every time’ - Jordan Belfort (The Wolf of Wall Street). The city of Dakhla, I want to visit its beach and surf the beautiful waves of its sea. The topic that keeps me awake at night is how to make e-commerce better in Morocco. 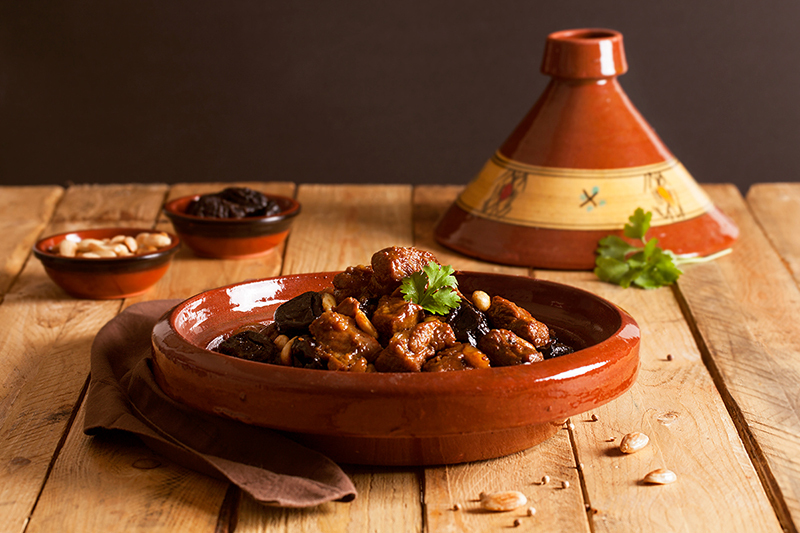 My favorite food is beef tagine with prunes. The people: not to generalize that everyone is good or everyone is bad, but mostly Moroccan people are well known for their hospitability and helpfulness, especially towards foreigners. People love socializing whether you’re a neighbor, a co-worker, a usual customer or a tourist… conversations are usually easy to start (if you speak Arabic, French or English). The Hassan II Mosque in Casablanca is the world’s seventh largest mosque and took five years of intensive labor by over 30,000 workers and craftsman to complete in 1993. The mosque’s minaret at 689 feet (210 m) high is the world’s tallest, and it is Casablanca’s chief landmark. www.burolife.ma is one of my favorite stores. hat opportunities does PrestaShop provide in your country? Online shopping has grown tremendously over the last 5 years, not only in morocco but also in other countries in North Africa. PrestaShop gives an opportunity for any merchant to create an online store and start selling online easily. I like the improvements done to the administration area which made it easier to create products and install modules. Moreover the Symfony framework integration makes development of modules easier for developers. How do you stay tuned on PrestaShop’s newest updates? By participating on the PrestaShop forum and through the newsletters. Create an e-commerce community where I can share and exchange knowledge with other PrestaShop users (developers or merchants). My proudest moment as an Ambassador, is when at the end of the meetups, I see that people liked and enjoyed the time that they spend with the community and that they are thankful for you for hosting them. I like being part of the worldwide PrestaShop community. This gives me the opportunity to learn and develop my skills. In this way I can share my knowledge with developers and traders in my country in order to help them solving their problems.